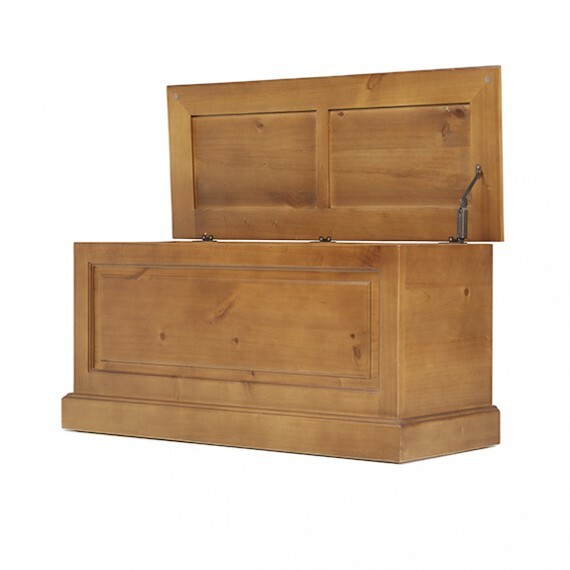 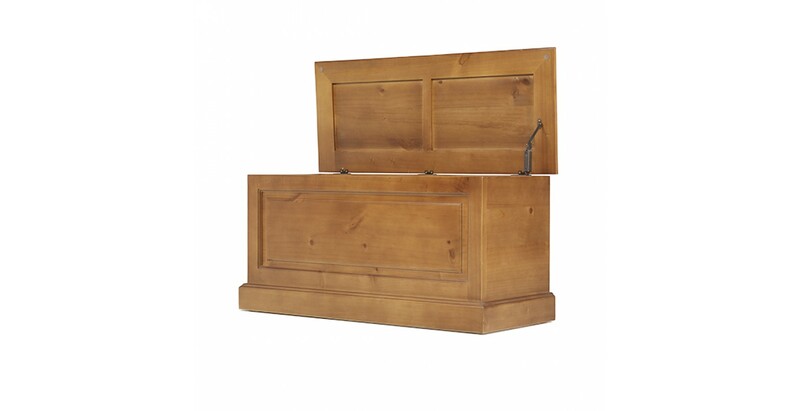 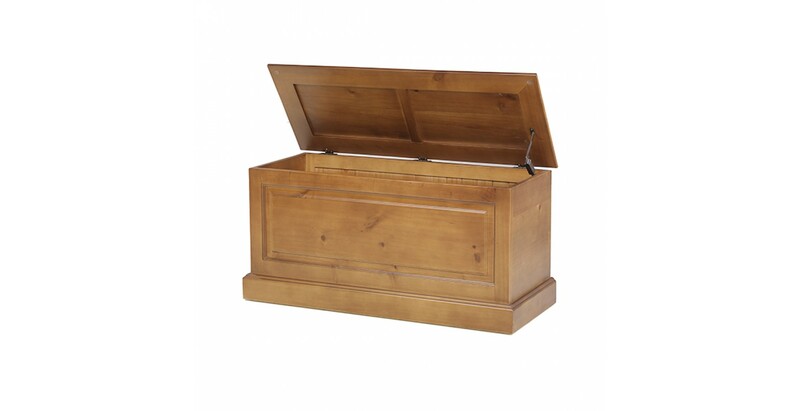 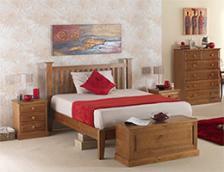 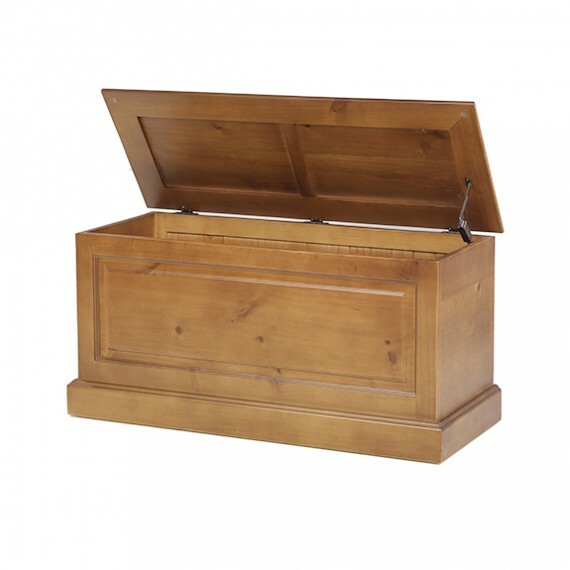 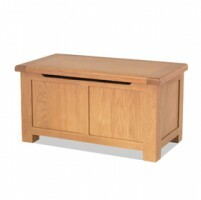 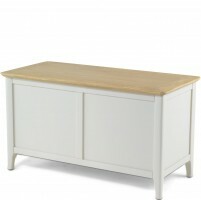 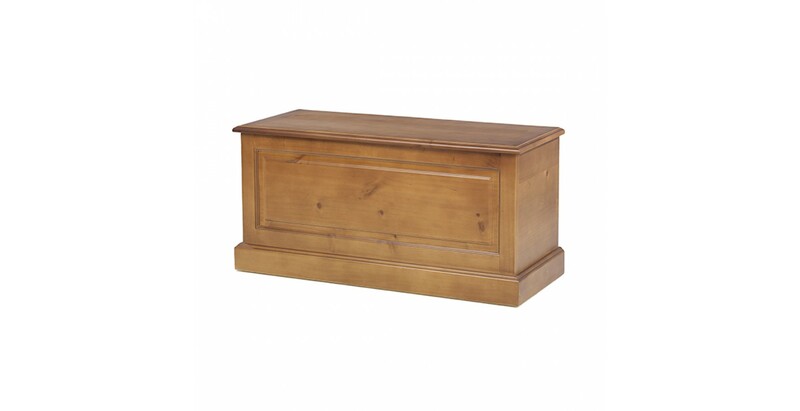 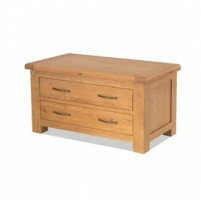 A blanket box will come in handy for so much more than storing blankets and throws in a bedroom. 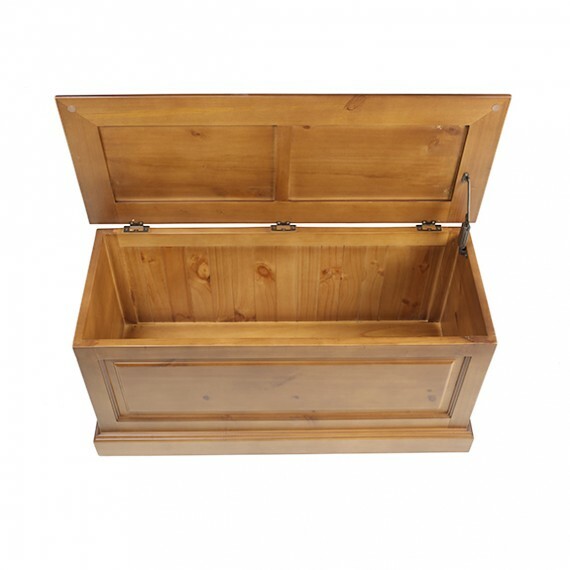 It can be used as a children's toy box, where it's slow-closing lid comes into its own; a shoe and boot store in a hallway or conservatory; a place to keep a magazine collection, just to give you a couple of ideas. 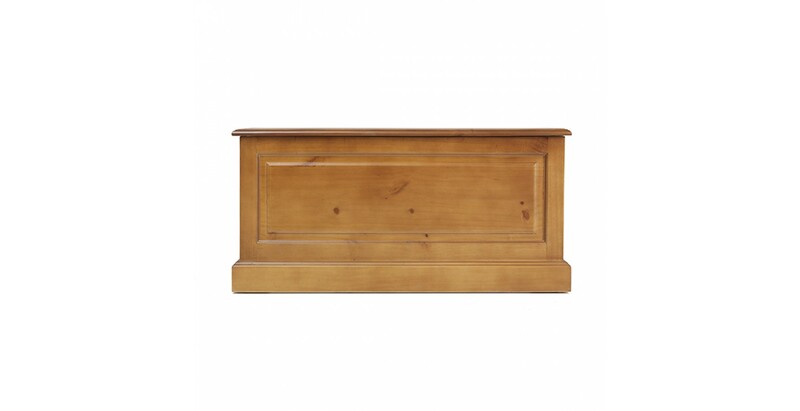 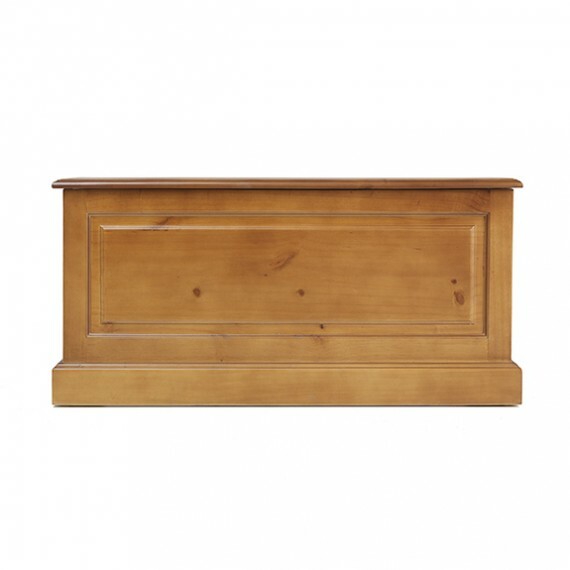 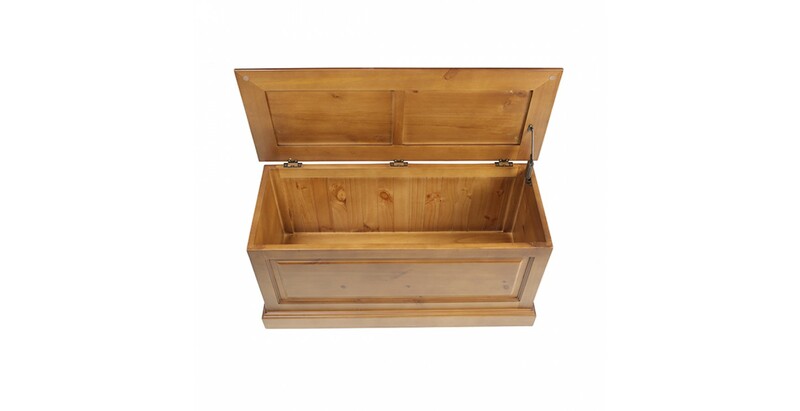 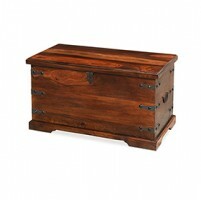 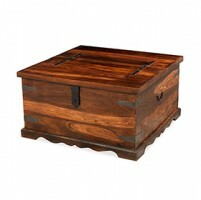 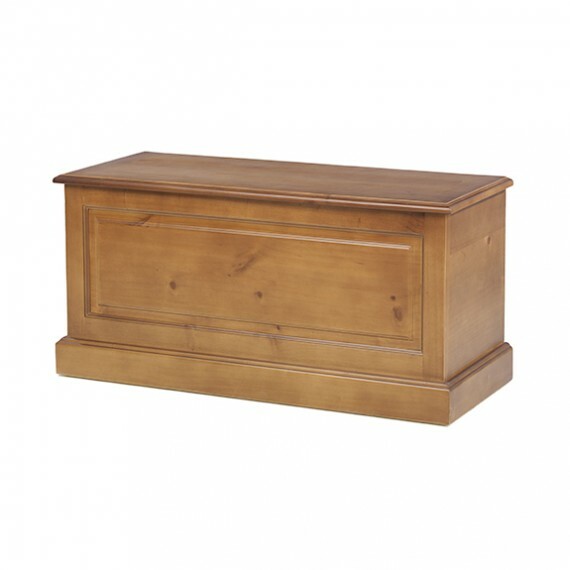 Sturdily built from pine and finished with a matt lacquer to keep it looking smart and show off its natural rustic markings and unique grain, this country-style box will look good in any room in your home.